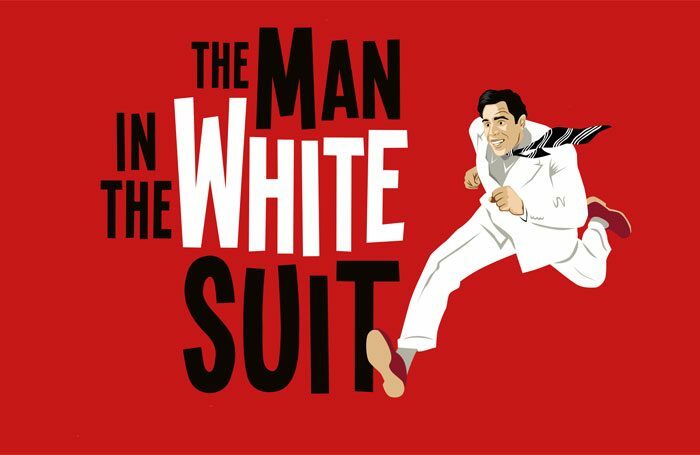 Stephen Mangan and Kara Tointon are to star in the stage premiere of The Man in the White Suit, which will run in Bath later this year before transferring to the West End. The 1951 Ealing comedy film has been adapted for the stage by Sean Foley, who will also direct the production. Foley was recently appointed artistic director of Birmingham Repertory Theatre. 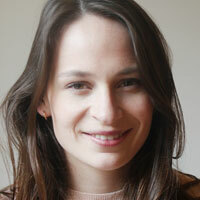 Mangan will play Sidney Stratton in the play, while Tointon will appear as Daphne Birnley. It will play a three-week season at Theatre Royal Bath prior to transferring to the West End’s Wyndham’s Theatre, where it will officially open. Set and costume design will be by Michael Taylor, and it will be produced by Jenny King, Jonathan Church, Matthew Gale and Mark Goucher, by special arrangement with Studio Canal. The Man in the White Suit runs in Bath from September 5 to 21, and in the West End from September 26 to January 11. Press night will be on October 8.